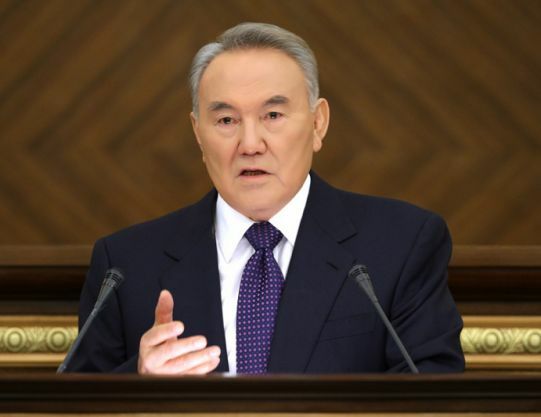 2000 In 2000, N. Nazarbayev delivered a message: "To the free, efficient and safe society"
The President's Address to the people of the Republic of Kazakhstan "On the free, efficient and safe society"
In 2000, N. Nazarbayev delivered a message: "To the free, efficient and safe society"
The President's Address to the people of the Republic of Kazakhstan "On the free, efficient and safe society" with which N.A Nazarbayev addressed the Parliament of the country October 24, 2000, it focuses on improving legislation, strengthening of constitutional legality. Decade of the state independence of Kazakhstan said in a significant advance in the development of the economy and democratization of state and society, the growth of international prestige. 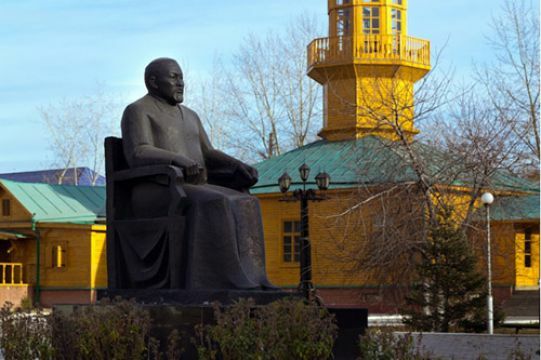 In 1940 opened the Semipalatinsk State historical-cultural, literary and memorial museum-reserve of the great poet, founder of Kazakh literature manuscript, educator, composer Abay. Opened one of the first in the country exhibition center between East and West. It collected more than 20 thousand exhibits, including a lot of personal things of the great Kazakh thinker. It also runs the library stock, including 13,000 copies of rare editions.